General Motors intends to idle five of its North American manufacturing facilities in 2019 as part of its most recent restructuring plan. 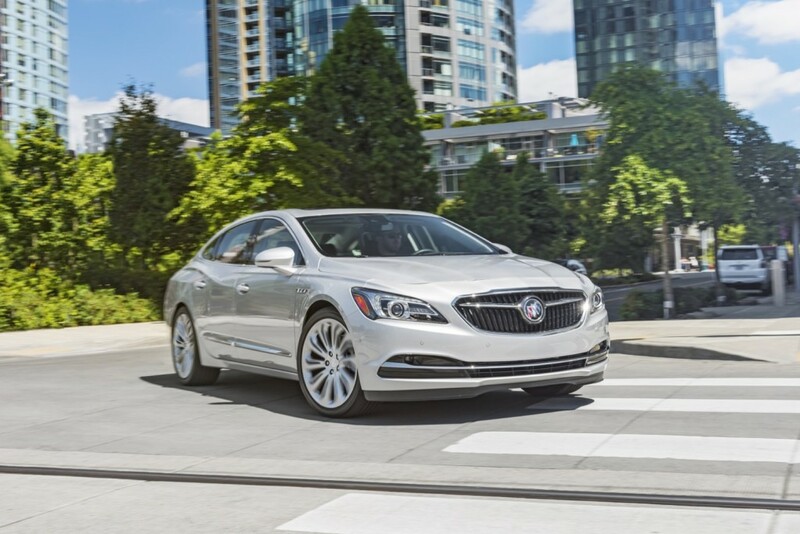 One of the factories scheduled to be shuttered is the Detroit-Hamtramck plant, which is where Buick’s full-size LaCrosse sedan is built. 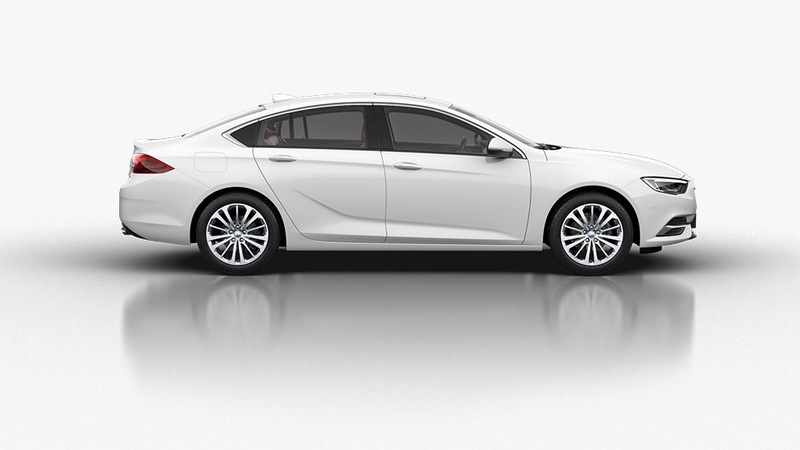 The move will leave the Tri Shield brand with just two non-crossover models in its lineup – the Regal and the Cascada. 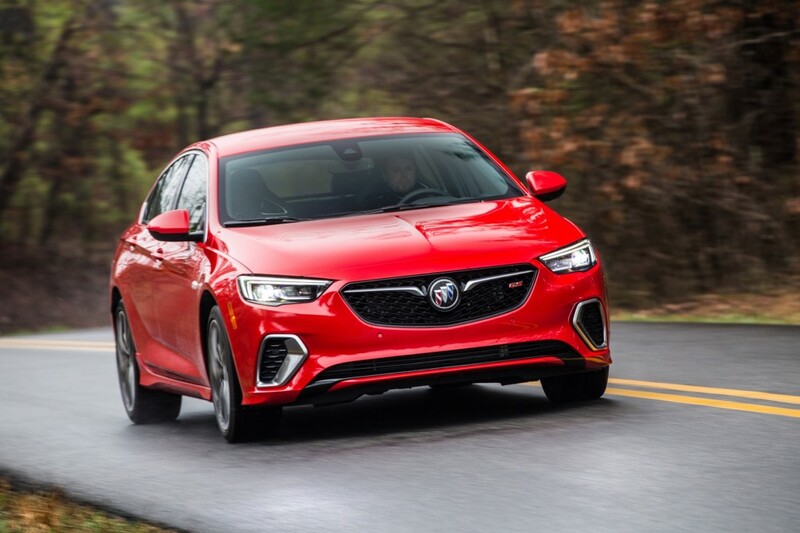 To be fair, the current Buick Regal lineup includes the sedan-like Regal Sportback model, its high(er) performance Regal GS variant, as well as the Regal TourX – a ruggedized wagon. 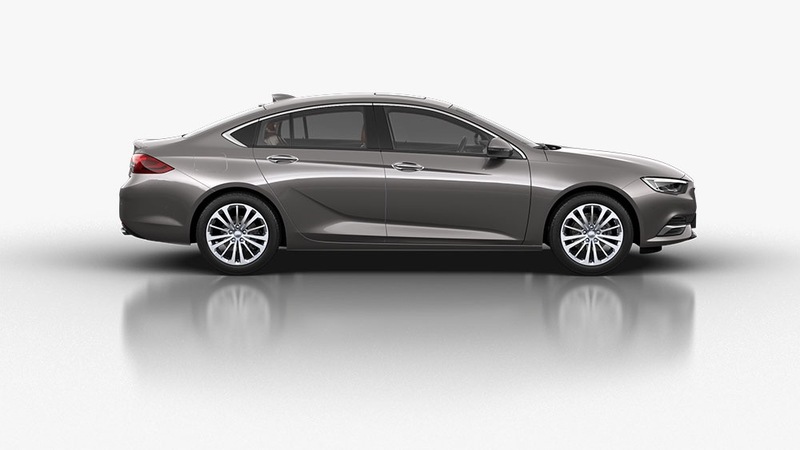 But just how long the Regal will remain in Buick’s North American lineup is a big uncertainty. That’s because the Regal is manufactured in Germany as part of a contractual agreement with Opel, which GM sold to PSA Group in 2017. So if the Regal were to, for one reason or another, be discontinued in the near future in much the same way as the LaCrosse, then Buick would become a brand comprised exclusively of crossover SUVs. That’s a strange new reality for an automotive brand that built its reputation on exclusively making large, comfortable sedans, ones that (arguably) coined the term “couch on wheels”. Here’s a brief overview of the turn of events that have led to this turn of events. 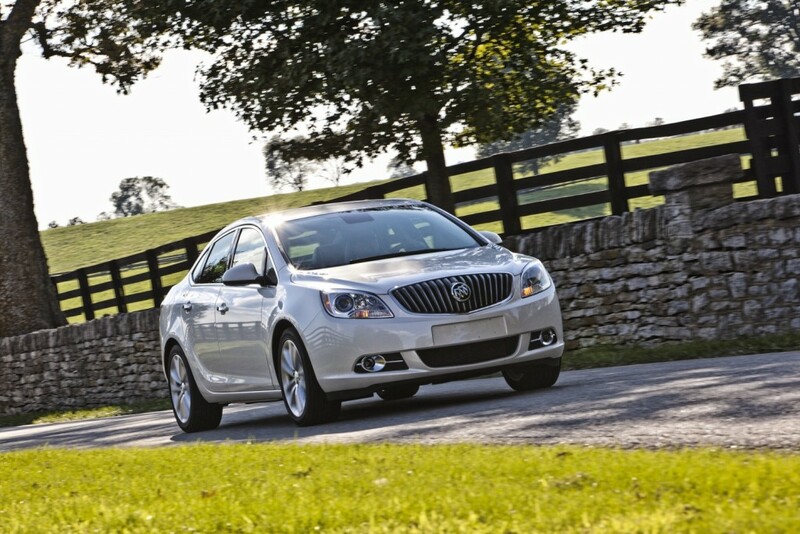 It all started with the Buick Verano – a compact sedan that Buick introduced in 2011 as a 2012 model. 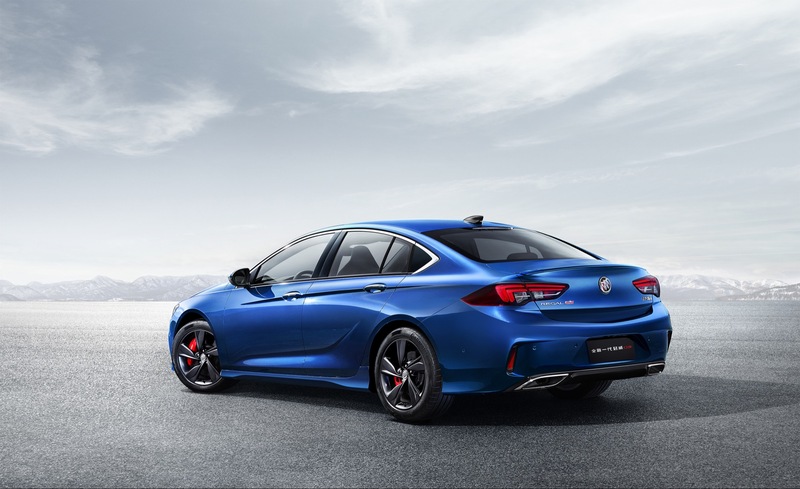 This well-received compact sedan of premium-luxury aspirations, which shared its capable Delta II platform with Chevrolet Cruze and Opel-Vauxhall Astra, was enjoyed by its owners for being quiet, refined and generally tasteful. The Verano Turbo offered more spirited performance via an athletic suspension and a 2.0L turbo-charged engine. Alas, the model was discontinued after the 2017 model year to create room at the GM Lake Orion Plant to produce Chevrolet’s first mass-market electric car – the Chevy Bolt EV. The Buick LaCrosse is the largest Buick sedan. The current model was introduced for the 2017 model year on the extended-length E2 platform. 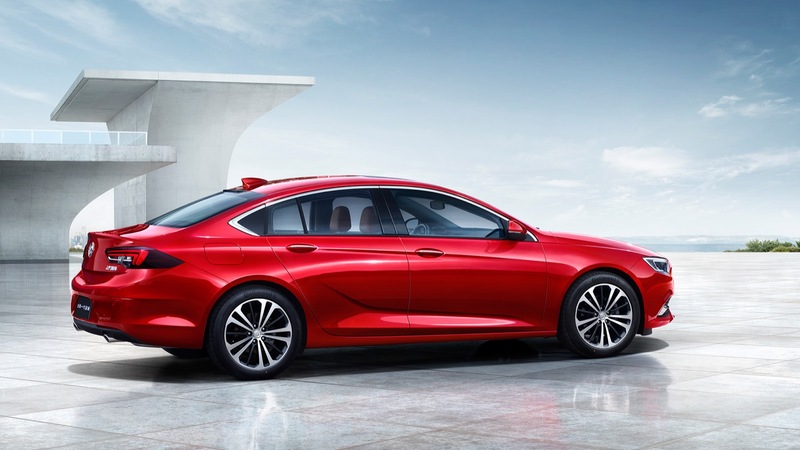 It is getting a refresh for the 2020 model year (as the 2020 Buick LaCrosse), but due to GM’s decision to unallocate the Detroit-Hamtramck plant, the full-size sedan will be discontinued before the refreshed model launches, meaning that North America won’t even get the updated model. 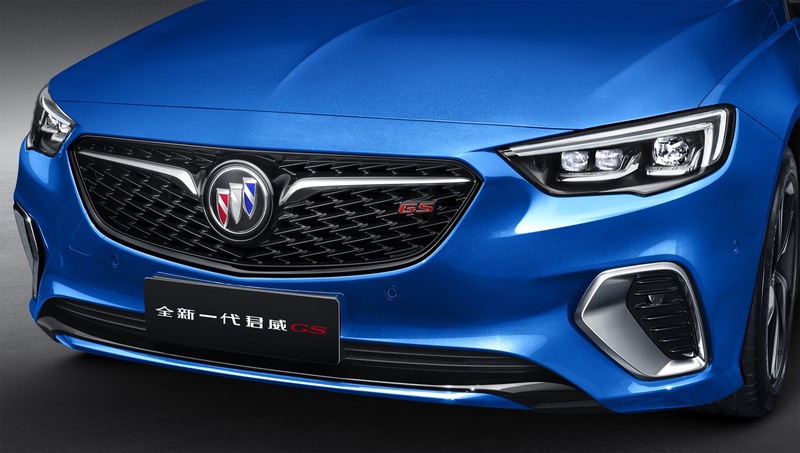 The updated, full-size sedan will go on sale in China early this year, with updates to exterior design and various technology upgrades. 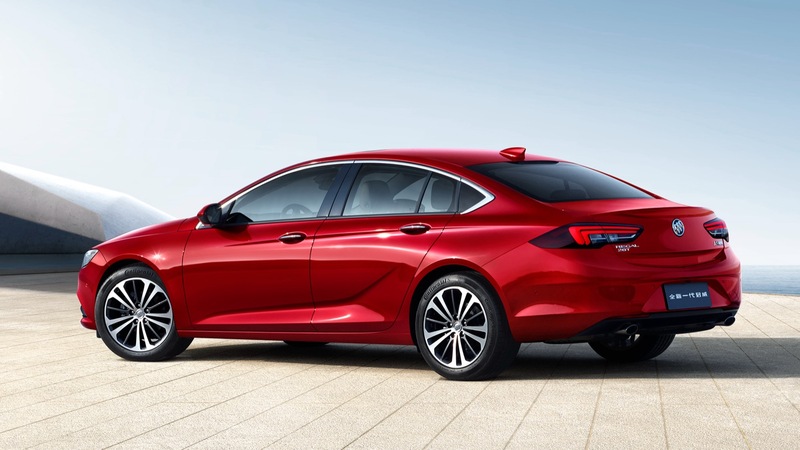 As we mentioned previously, the discontinuation of the LaCrosse leaves Buick with just three passenger cars: the Regal sedan-like Sportback, the ruggedized Regal TourX wagon, as well as the dedicated Buick Cascada convertible. 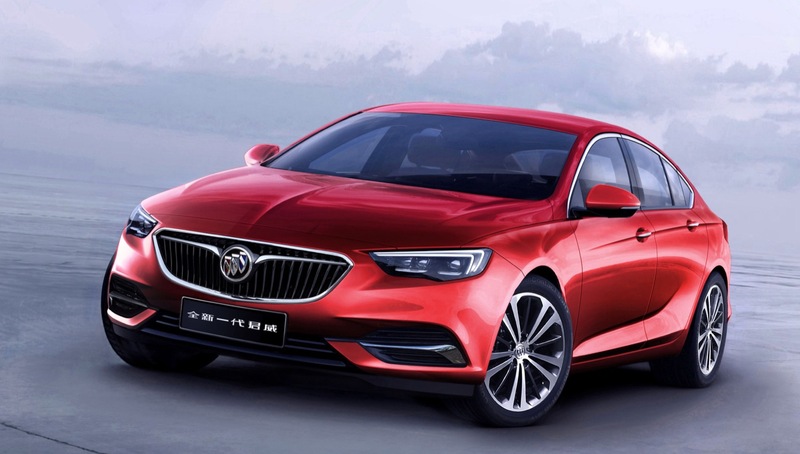 The future of the Regal does not necessarily seem bright, while the Cascada is pretty much done for, with the impending discontinuation of the Opel-Vauxhall equivalent. 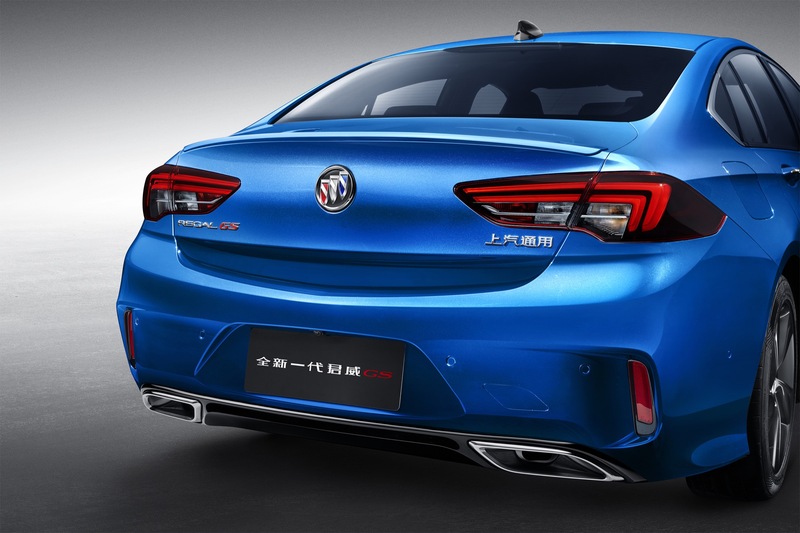 As such, we can assume that the Cascada will be discontinued in the very near future, and that the Regal range might get the ax in the medium-term future. 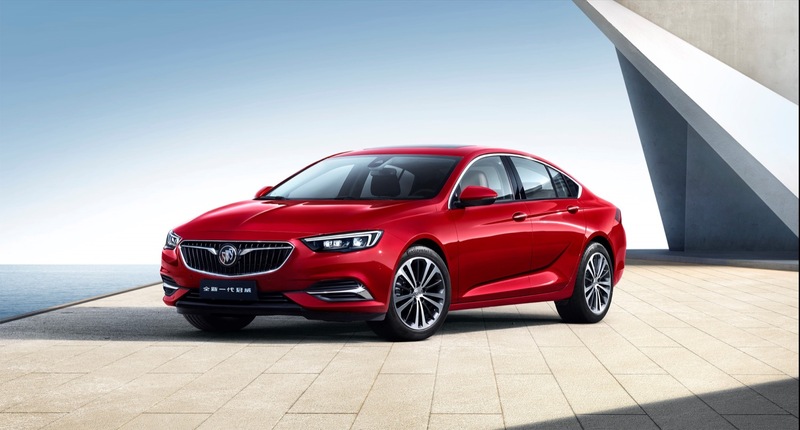 Though neither GM nor Buick have confirmed this potential turn of events, this potential scenario would leave Buick without a single passenger car in its North American lineup (Buick sedans will continue be offered in China). So with that in mind, let’s now have a look at Buick’s remaining, crossover-only lineup. The Buick Encore is a subcompact crossover that launched for the 2013 model year. Riding on the GM Gamma 2 platform shared with the Chevrolet Trax, the Encore slots below the Envision as Buick’s smallest CUV. Notably, the Encore is Buick’s first-ever offering in the subcompact (B segment) crossover segment. 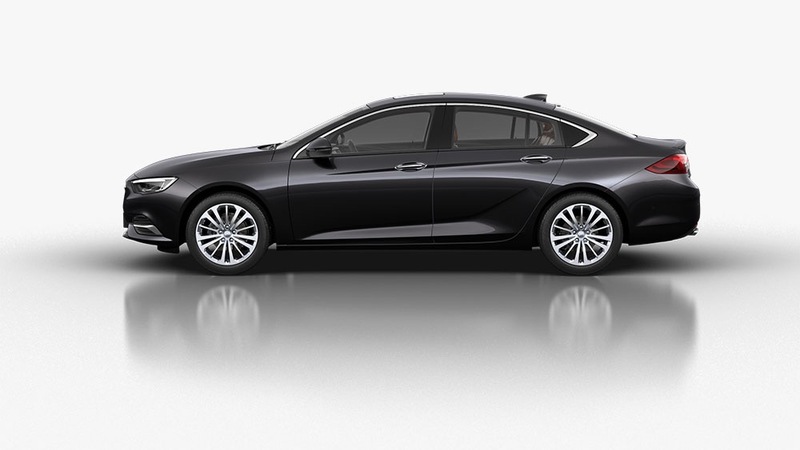 A mid cycle refresh was introduced for the 2017 model year, and the model received several changes including capless fuel fill, cabin air ionizer, a new exterior color, and various package-level modifications. 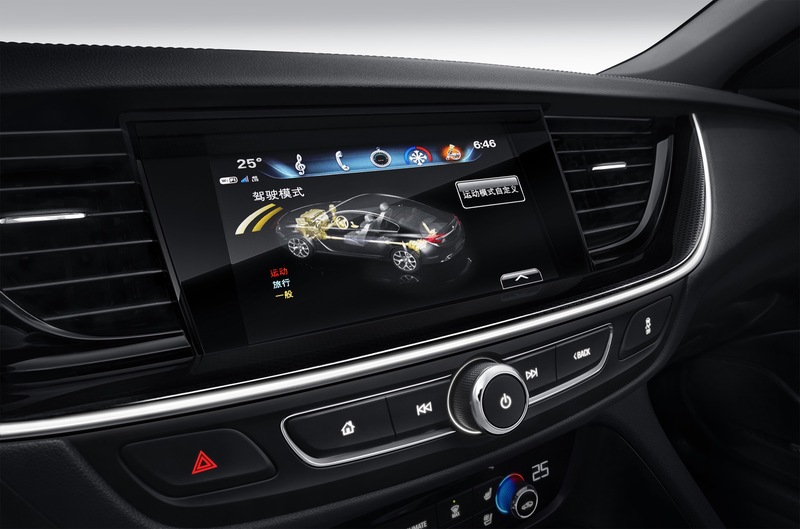 The 2019 Encore received two new exterior paint colors and a new Safety Package. 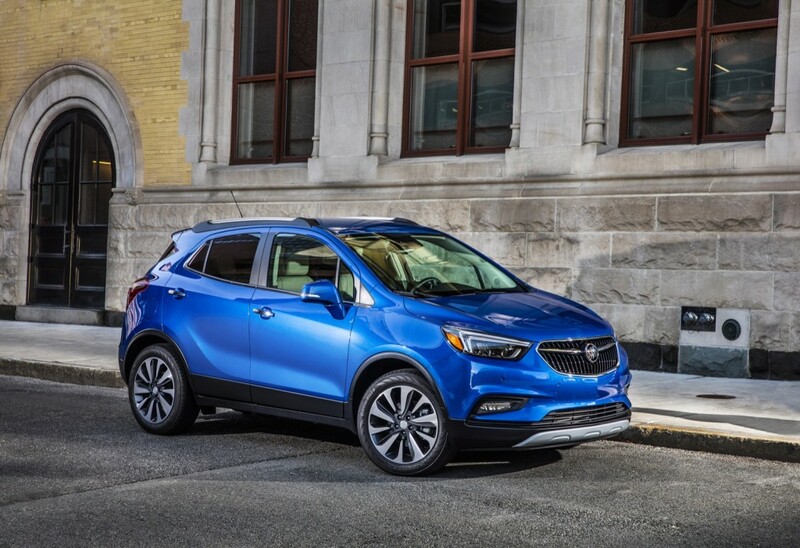 The 2019 model is expected to be the last iteration of the first-gen Encore, with an all-new, second-generation model coming for the 2020 model year (see more on 2020 Buick Encore). 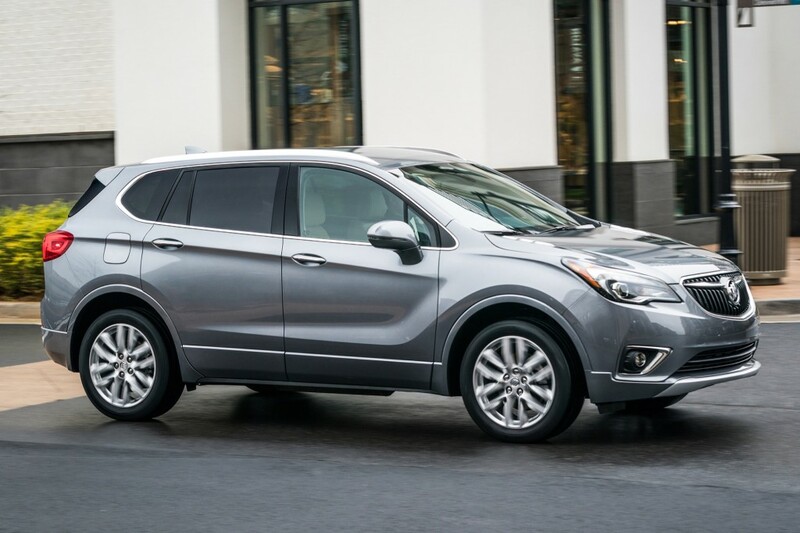 The Buick Envision is a compact crossover that slots above the subcompact Buick Encore. The current, first-generation Envision was introduced for the 2016 model year. 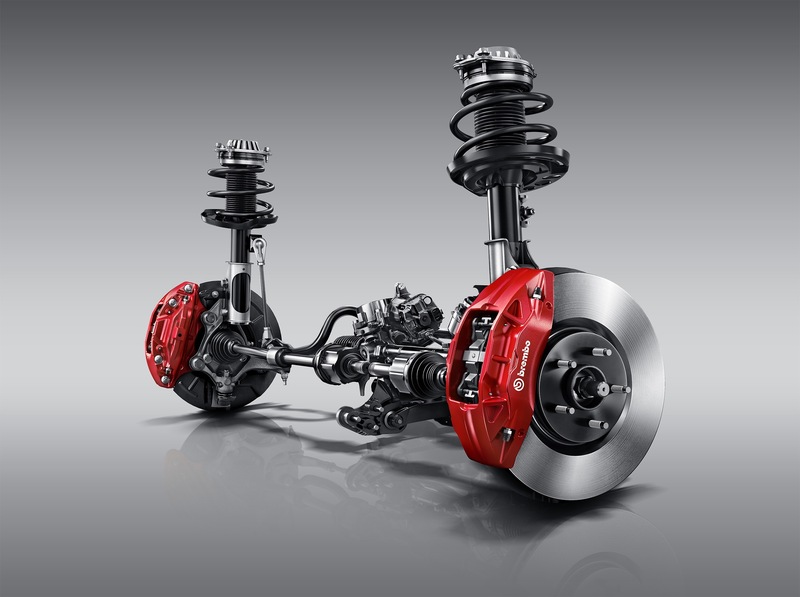 It is based on a variant of the GM D2 platform that is shared with the second-generation Chevy Equinox, GMC Terrain, Chevrolet Cruze, and Chevrolet Volt. The model, which is made in China, was caught up in the most recent international spat between the U.S. and China surrounding trade. The 2019 Envision got a mid-cycle refresh that includes a wide range of changes, including revised exterior styling, new exterior and interior color options, several new technology features like wireless cell phone charging. The full-size Buick Enclave is the brand’s largest crossover. The first-generation model was introduced for the 2008 model year. 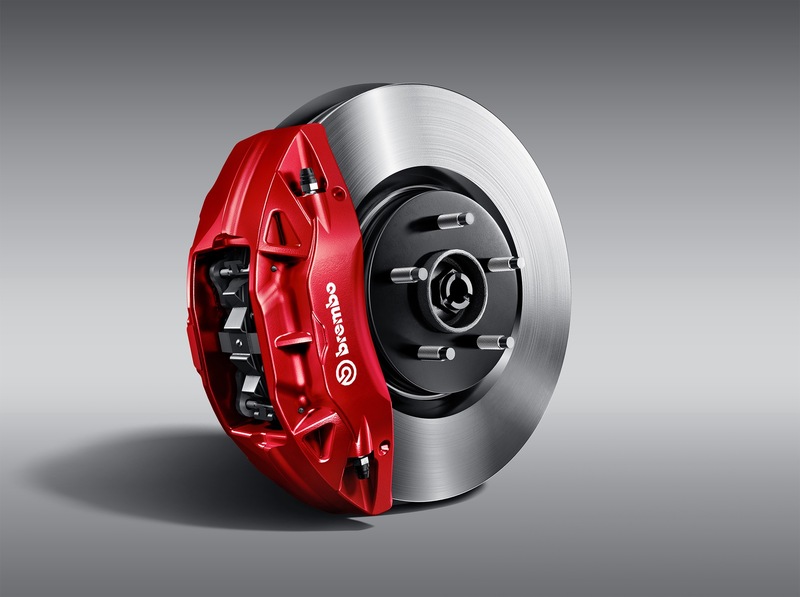 It was on sale for ten years before receiving a complete overhaul for the 2018 model year. 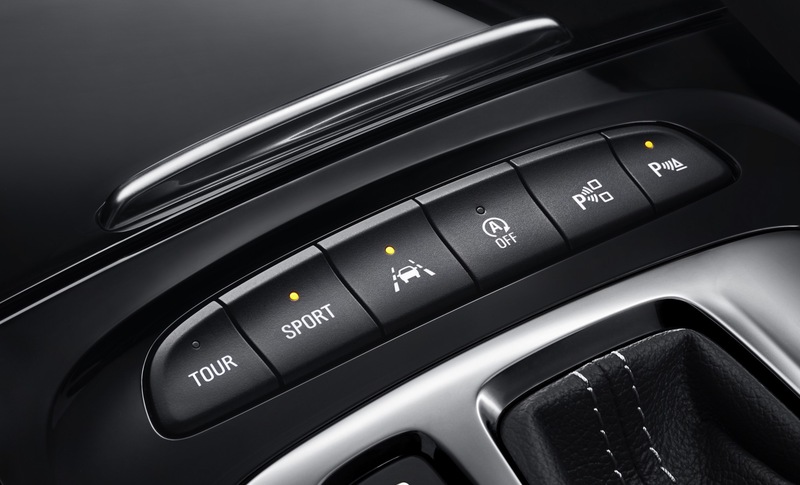 The all-new Enclave features exterior design that’s more modern and visually lower and slimmer body, with more third-row space, improved towing capability, and a wide selection of active safety features technologies and convenience tech. A refresh is expected for the 2021 model year. Besides Buick’s current three crossover models, we have reason to believe that the brand is working on three new crossovers, two of which will make their way to North America. We will outline those future Buick crossovers in a subsequent article. 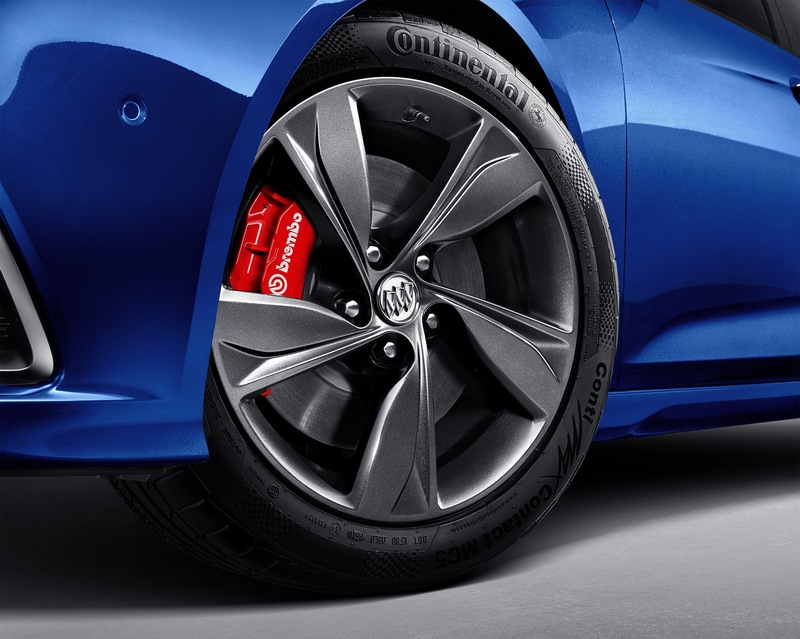 Stay tuned to GM Authority for more Buick news. Seems as though GM is just throwing in the towel on a shrinking but still enormous sedan market in the states. Too bad – I love my 16 LaCrosse. 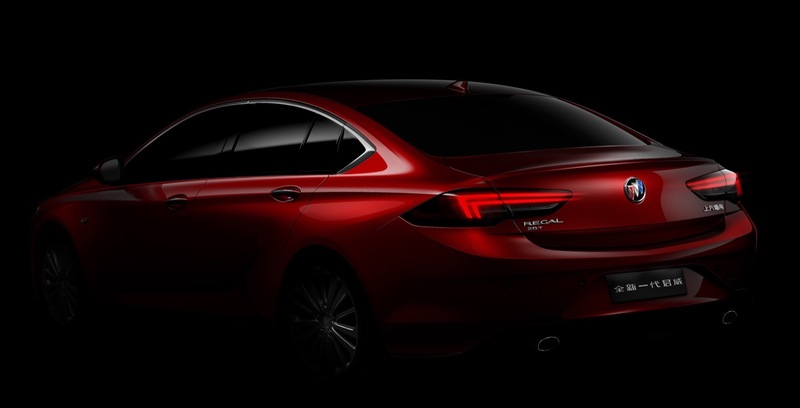 Unless the Chevy sedans rise to the occasion, may need to look beyond GM for the next sedan (like a Volvo S60). The fact that other car companies are able to continue to design, build and sell cars of similar size and models as the ones that General Motors CEO Mary Barra has decided to kill suggest that if Buick had better products which were more competitive, cars wouldn’t be obsolete as the bean counters in the ivory towers need to consider maybe what they need is new leadership because maybe GM CEO Mary Barra is obsolete and needs replacement. 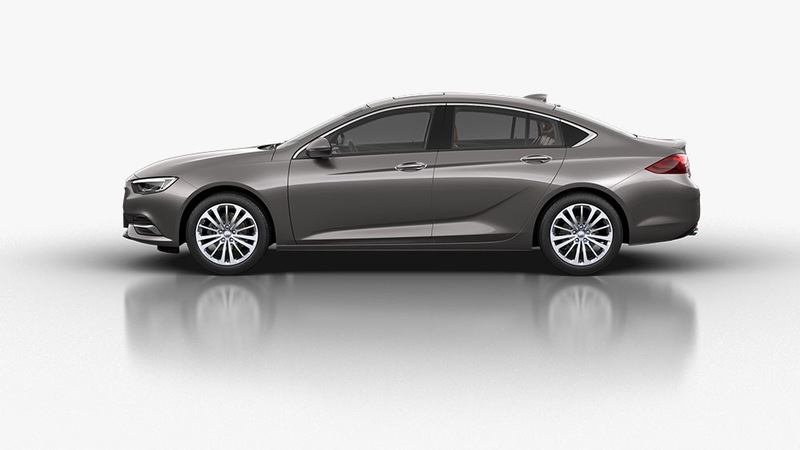 Would think Buick customers would tend to be more interested in cars than SUV/CUV types? Let GMC be that manufacturer especially if they are in same show room. As a very loyal Buick owner I am very disappointed in this news. 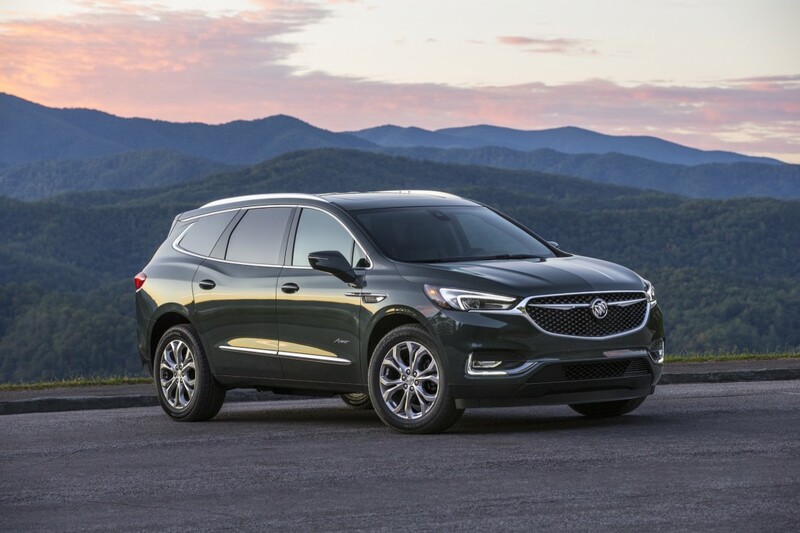 There doesn’t seem to be any leaders for Buick in the General Motors leadership group that is outspoken about what makes Buick a great car. I’ve owned five sedans, a 2005 Park Avenue Ultra, 2009 Lucerne CXL-5, 2013 Regal Prem 2 Turbo, 2015 Lacrosse Leather, and my current car, 2018 Lacrosse Premium AWD. 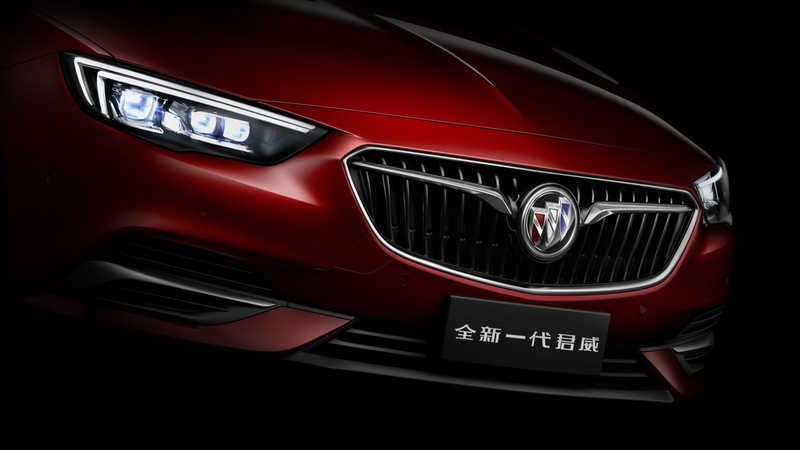 I’m not interested in a crossover or SUV and I feel like Buick is abandoning a very loyal client-base. 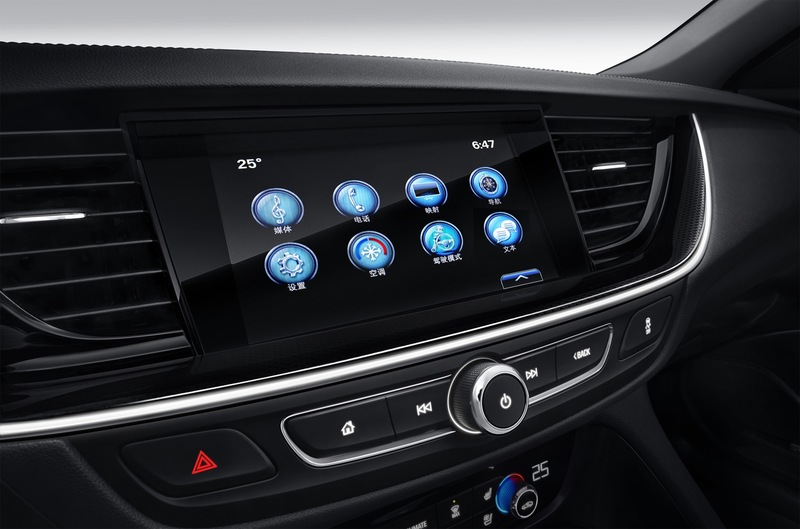 The American market is dwindling with respect to comfortable quiet sedan choices. 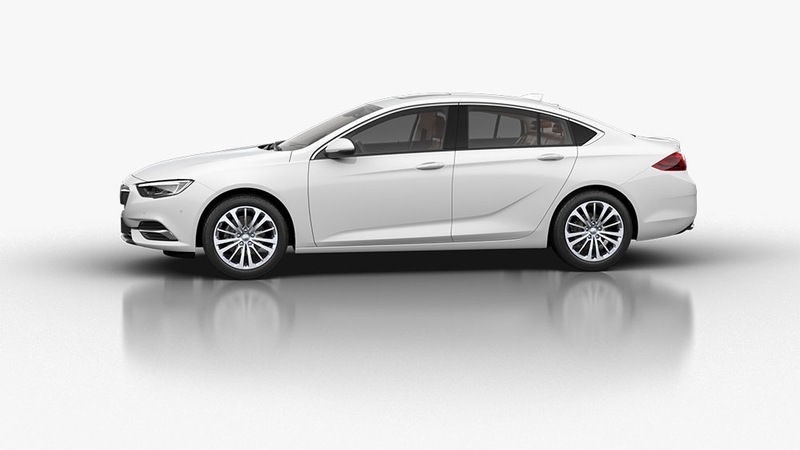 Other than the Cadillac CT6, myself and everyone else like me won’t have any choices for a nice American sedan. It’s very frustrating to have no choice but to get a foreign car, especially as someone who likes to buy American. IMO most likely the Regal will stay after UAW negotiations to bring it to the Malibu line while Cascada gose. I would like to see Cascada based on Camaro convertible with more backseat space, luxury and an available smooth turbo v6 plus a CT6 based full-size sedan and convertible. And when the tides change as surely they will at some point, GM and Buick will be caught with their pants down yet again. I have been a loyal G M customer in Canada for over 50 years i will tell you for the most part they treat us lets just say not very well. I do not want a crossover or SUV! I always like a hot looking car My latest purchase a Corvette GS, i have a 2015 Cadillac ATS Coupe the only thing in the lineup for me now is the Buick Sport Back GS so if its around for 2020? that’s what I will get or will have to look at Foreign brands SAD. PS To order a car that will be built in Germany will take 3 or 4 months to get it! Ridiculous! On the way to becoming a dead brand. Should’ve built Avenir and Avista, elevating Buick to aspirational status in two strokes of could’ve been genius. In stead, the only Buicks anyone who has the slightest interest in cars lusts for were built decades ago and the auction prices prove it. The Chinese will continue to abandon American brands as they improve the home grown product. China puts domestic interests first unlike the crony American capitalists who’d arrange a hit on their own mother if there were reasonable short term financial gain in it. Bye bye Buick. Bye bye Barra. They wonder why their sales are falling but they keep shipping their manufacturing overseas. Some of us still want to buy at least a mostly American made product from an American company but now GM is rapidly taking themselves out of that category. We were just informed Thursday the Cascada is finished. My guess is the Regal Tourx is next. There is a boat load of 2018’s dead in the water. The puns were not intended. So many missteps by GM management. Their timing continues to miss the trend of the market, and the models they intend to end will turn out to be a short-sighted move. 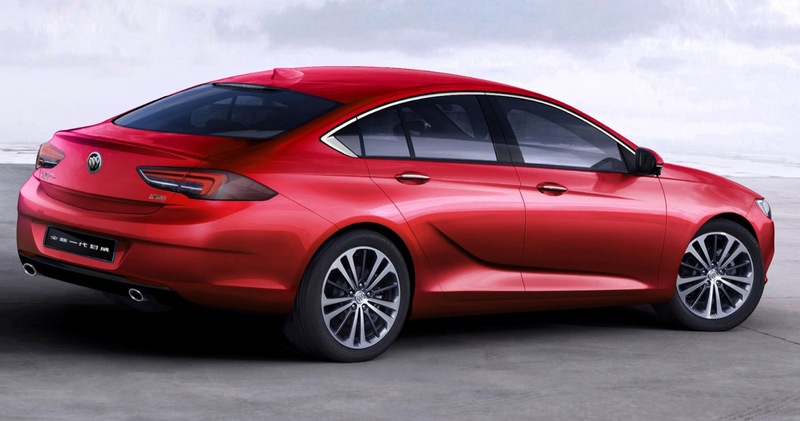 Buick NEEDS to have at least one full-size platform car in it’s lineup and one mid-size. Maybe one mid size SUV based on the Checy Traverse platform. Leave the rest of the higher trim CUV’s and SUV’s to GMC. Honestly, The Toyota Avalon has moved to the top of my list for my next sedan purchase. Toyota has hit a home run with the Avalon for those of us who like a larger sedan with a precision build that is comfortable, powerful and handles well. It’s a shame GM didn’t realize Buick was the mainstay for this sort of car! I just saw the new Chevy Blazer and it looks hot. 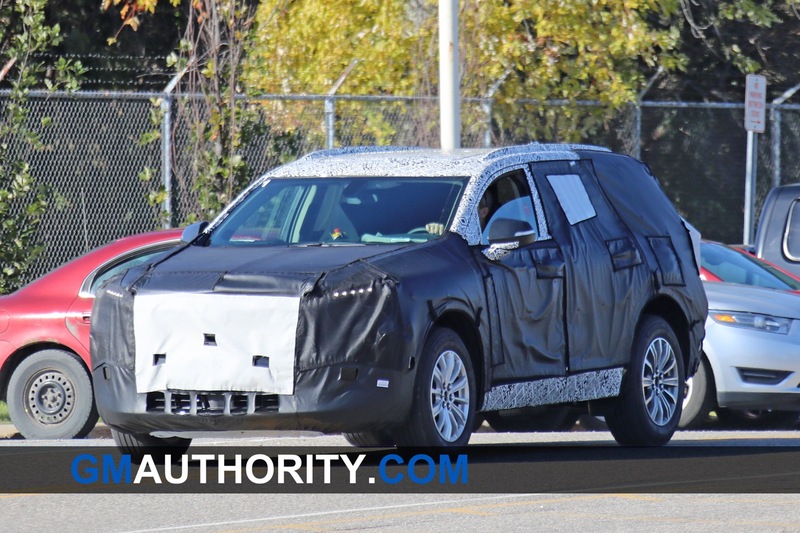 Cadillac has the XT5. But, Buick doesn’t have an equivalent in it’s lineup. If it had one with Avenir trim, I’d buy one. Is this what the new Enspire model supposed to be?? At least Cadillac can fix the issues. 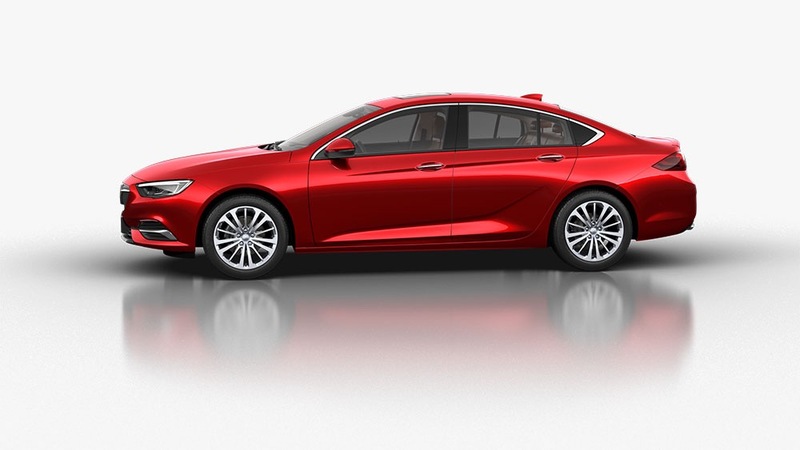 Does anyone know when GM will announce the expanded color range and colors for the 2020 Buick Regal GS? The timing of this announcement will affect my decision on whether or not to buy this car, thanks. I am waiting also but I figure it will take at least 3 months to get one because I always order my cars!